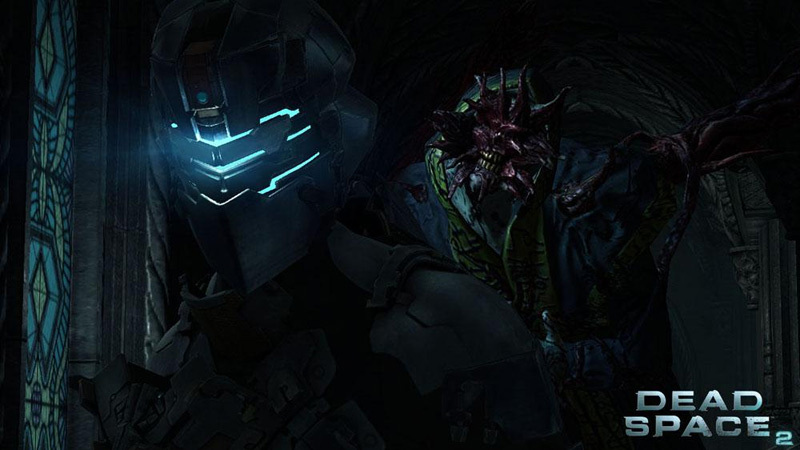 Dead Space 2 does not stray far from its gross, fleshy roots, but it still manages to provide one of the best action horror experiences available. In short, survival horror fans should definitely suit up. The first couple hours with Dead Space 2 are very familiar, but it's one of those rare games that just keeps getting better. It's still a very dreary game that can make long play sessions a challenge, yet there are scores of moments that stick with you for quite some time. The multiplayer is a disappointment, but it's a much more accessible game that won't leave fans in a lurch. Pick it up, turn down the lights, turn up the sound, and check your nerves at the door. Dead Space 2 does an admirable job of keeping the action feeling fresh and taut, but the later stages of the game do start to feel a bit samey. You can only play through so many levels where you have to survive endless necromorph waves before they all feel alike. For the rest of the game, the necromorph attacks have a certain amount of context, but just standing in place and killing thing after thing after thing loses its charm after the first few times you do it. 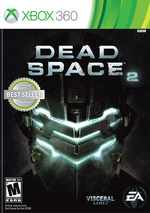 Dead Space 2 is a monster of a sequel, offering bigger scares and more excitement than I expected. I enjoyed Isaac as a silent protagonist in the original game, and I find I like him even more now that he’s found his voice. I’m still confused by the scientific explanations for the contagion and how it is linked to the obelisk-like Marker, but I like where Isaac’s story is going. They’re tasked with trying to stop the marines from carrying out a certain task (sound familiar?). 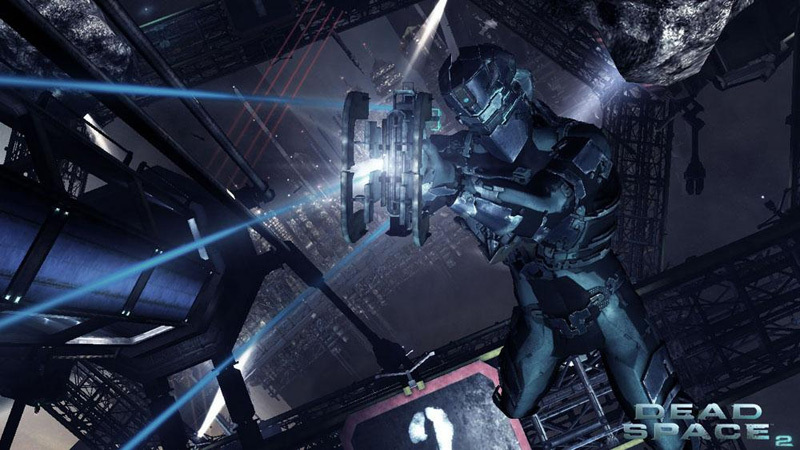 It’s competent but hardly groundbreaking, and is unlikely to have much longevity without additional content being released on a regular basis.That aside, Dead Space 2 is a fantastic shooter. It’s a marked departure in mood and gameplay from the first, but these design choices have paid off enormously. A must for horror or shooter fans. 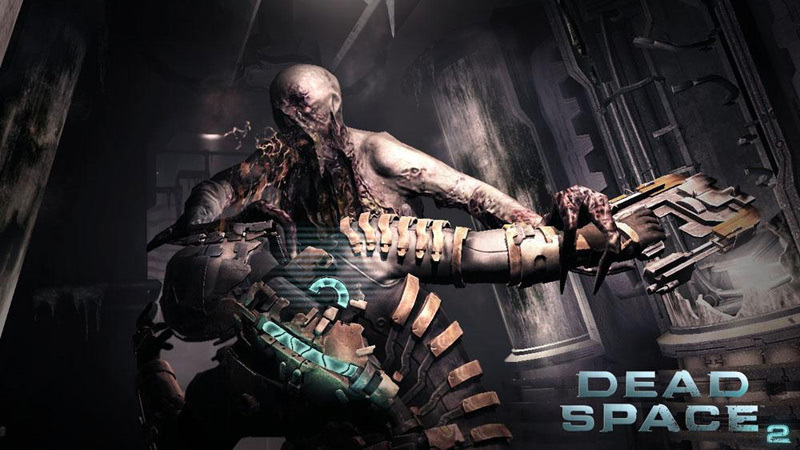 Dead Space 2 vuelve a ser un gran juego, que pese a no innovar en el apartado jugable y beber mucho de los elementos que ya hemos visto en el original, pule ligeramente esas características para ofrecer una jugabilidad más fluida, dinámica e intensa. Sin embargo, el principal elemento de interés es la narrativa que se nos presenta, digna de los grandes del género y que deja muy atrás el avance poco menos que mecánico de la entrega anterior. A Visceral Games está de parabéns, mais uma vez, pelo seu excelente trabalho. 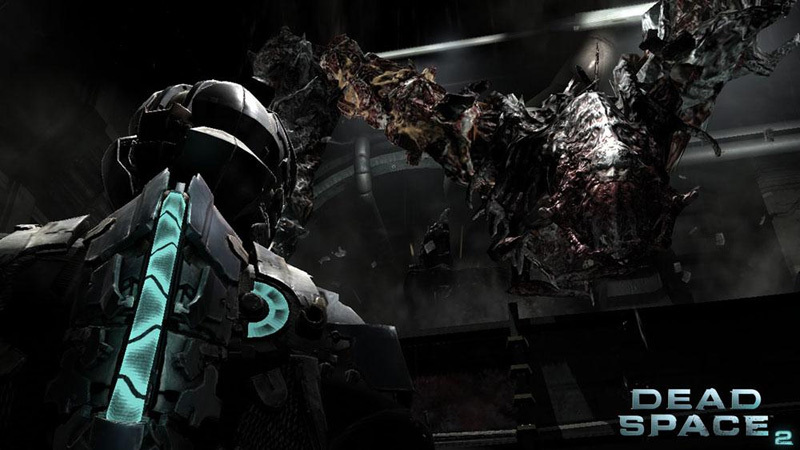 Dead Space 2 é uma experiência magnífica. Todavia, não é muito diferente do Dead Space original. Aqueles que desfrutaram o primeiro certamente que gostarão ainda mais do segundo. 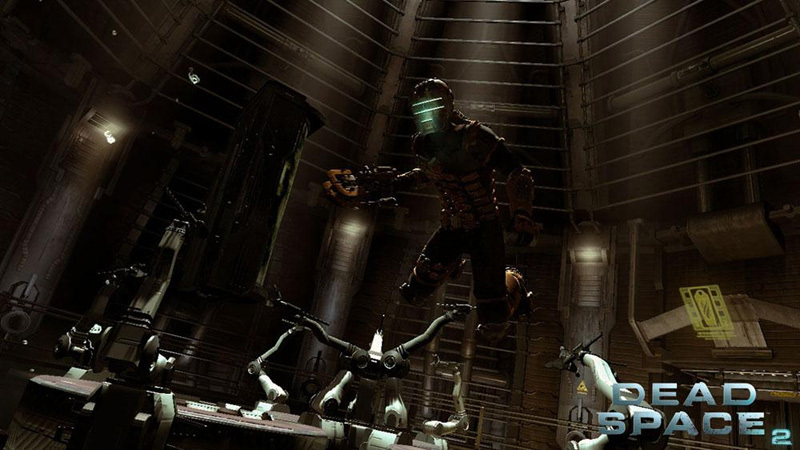 Se nunca jogaram Dead Space, a sequela é uma boa oportunidade para começarem. Al di là dei problemi di sparizione di cui vi abbiamo parlato poc'anzi, il motore grafico gestisce tutto con estrema naturalezza, offrendo dettagli come effetti particellari, bolle d'acqua (o di sangue!) che fluttuano nelle zone a gravità zero, un uso magistrale delle luci e, soprattutto, una fisica di tutto rispetto. Alsof dat niet genoeg is, voegt Visceral Games hier ook nog eens een goede gameplay, geweldig geluid en graphics en brute actie aan toe. De multiplayer is niet zo interessant als de singleplayer, maar dat neemt niet weg dat Dead Space 2 een subliem vervolg is en de standaard voor survival horrorgames een stuk hoger heeft gelegd. Na het einde van dit deel gezien te hebben, kunnen we nu al niet meer wachten tot we aan de slag kunnen met deel drie. Dead Space 2 är ett lysande skräckspel som verkligen engagerar spelaren, att det kombineras med ljuvlig teknik och härlig spelbarhet gör det hela ännu bättre. Skräck blir nästan inte bättre än såhär.